In our opinion professional partnerships and business relations to people and companies in an established network are the key to the successful achievement of our targets. 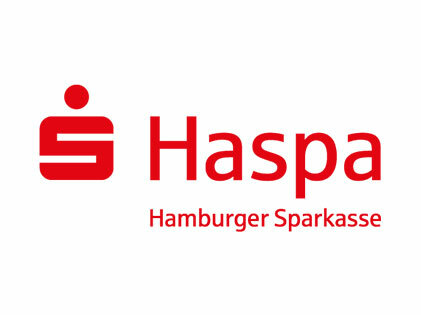 HaspaHamburger Sparkasse AG (Haspa) is the biggest employers and training companies in Hamburg and the leading bank for private customers and small-to-medium entrepreneurs in the Hamburg metropolitan area. 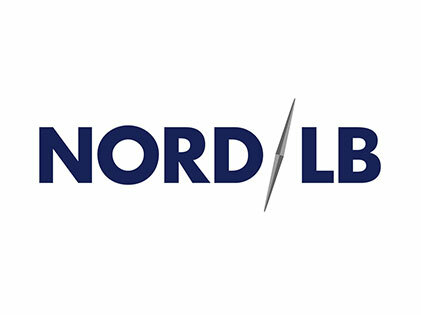 NORD/LBNORD/LB is the leading universal bank in the north of Germany. As the Landesbank of Lower Saxony and Saxony-Anhalt, it supports the public sector in municipal financing and assumes the responsibilities of a central bank for the savings banks in these two states as well as Mecklenburg-Western Pomerania. 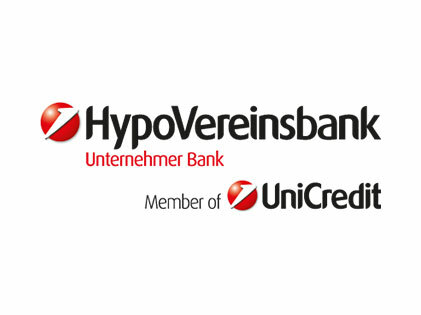 Hypo VereinsbankHypovereinsbank (HVB), is the fifth-largest of the German financial institutions, ranked according to its total assets, and the fourth largest bank in Germany according to the number of its employees. Its registered office is in Munich and it is a member of the Cash Group. 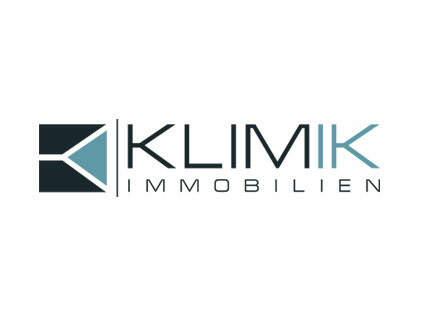 Klimik Immobilien GmbHKlimik Immobilien GmbH is a Hamburg based family-run business with over 20 years’ experience in house and property management. StragtegisSTRATEGIS AG was founded in Berlin in 1998 and is privately owned. It specializes in sales and management solutions in the real estate sector. The company's activities are concentrated in its three divisions: RE Invest, RE Management and RE Sales. Currently, it closes about 1,000 purchase and letting contracts annually and manages some 6,000 residential and commercial units on behalf of its clients. 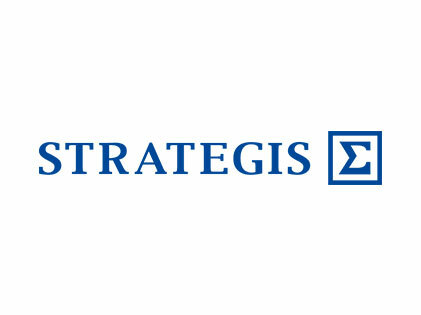 STRATEGIS employs about 40 people at its branches in Berlin and Magdeburg. Operating in Germany, HVB mainly focuses on private clients business and corporate banking, customer-related capital market activities and private banking (also known as Wealth Management). Grossmann & BergerGrossmann & Berger has enjoyed an excellent reputation in real estate in Hamburg and the surrounding area for more than 85 years. Thanks to their technical expertise, they are one of the leading real estate agents in the market for commercial real estate as well as for residential real estate. In the area of residential real estate alone, Grossmann & Berger conveys more than 750 objects every year. In addition to the sale of new buildings and existing real estate, they also offer exclusive houses and apartments for rent. They are the right contact for both sellers and landlords as well as buyers and tenants with a wide range of services around the property. GCV Verwaltungs-GmbHGCV Verwaltungs-GmbH was founded 1991 in Hamburg. The focus of activity is in the field of real estate management, development and optimization of managed real estate portfolio. The motivated team looks after about 8,500 units in and around Hamburg. An individual care of their customers and property is in the first place.